Although IT teams must increasingly embrace a service-oriented cloud model to improve agility and cost efficiencies in their organizations, they still have significant investments in their existing infrastructure that powers business-critical apps. So how do you refresh your systems without re-architecting and disrupting your business? 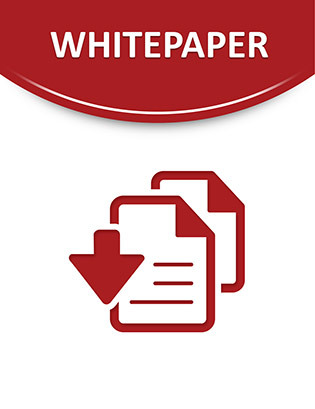 Download this white paper to find out. Inside you’ll learn how to use converged infrastructure to meld old and new IT investments—enabling your teams to use tools and processes they are already familiar with, to consolidate at your own pace, and to eliminate unnecessary silos.